Lean In Seattle Chapter is the world's largest and most strategically inclusive Lean In chapter in the world. We're an inclusive community that celebrates diversity and leadership at every level. We have 6,000+ active members and 100+ Circles and are one of Lean In Headquarter's 30 Regional Leaders worldwide. We are a multicultural and multi-generational community dedicated to moving women forward. We Want More Voices to Be Heard! Join Us Today! 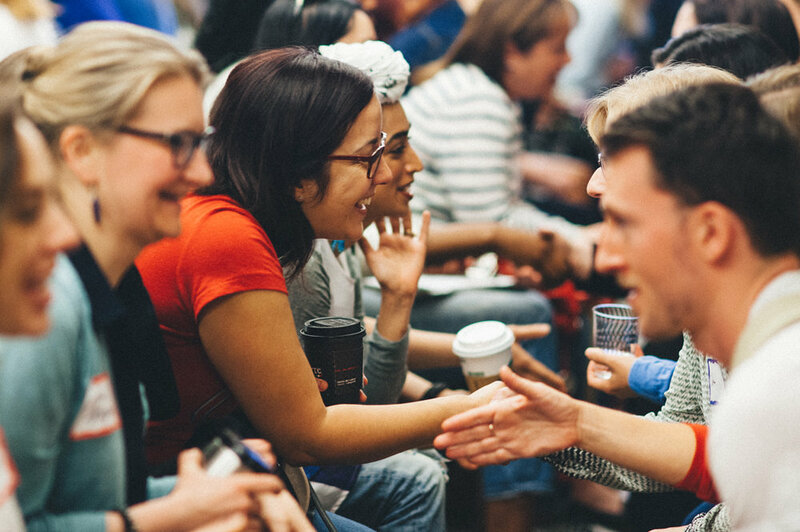 We host monthly events to connect, learn, and succeed together. Check out our Events page to view upcoming events or sign up for our newsletter to stay in the loop. To view past event recaps, including videos, visit our blog. Circles are small groups that meet about once a month to support each other and learn new skills. 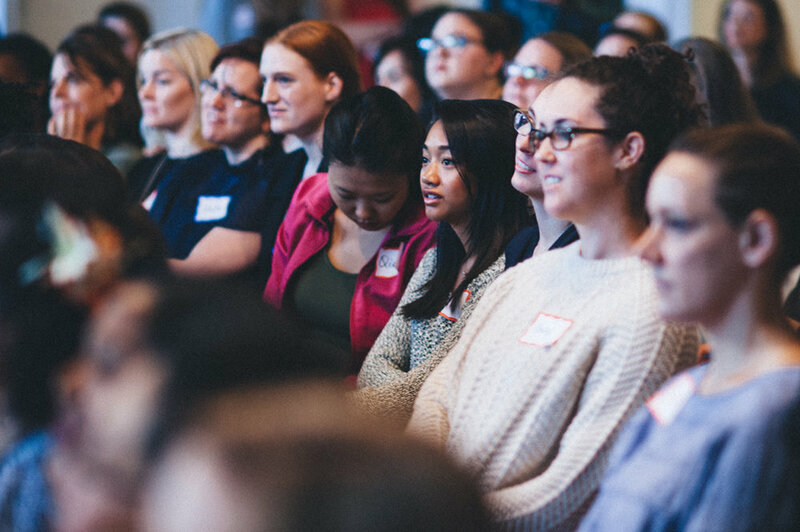 Lean In Seattle hosts events throughout the year to help members find a circle and train circle moderators. Learn more.